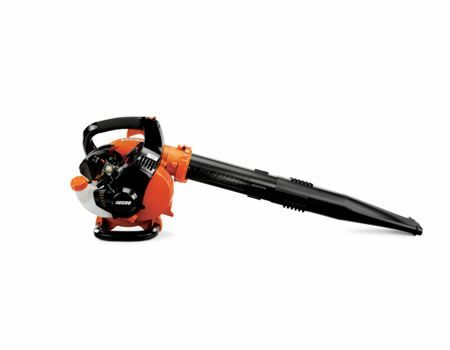 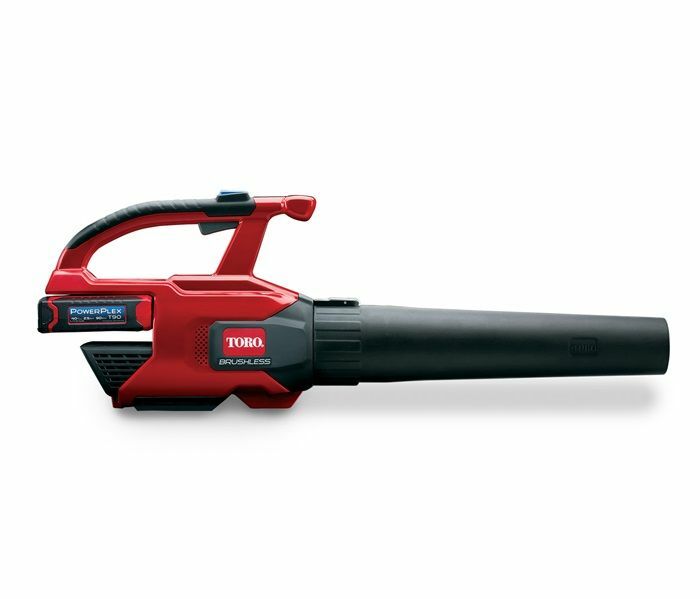 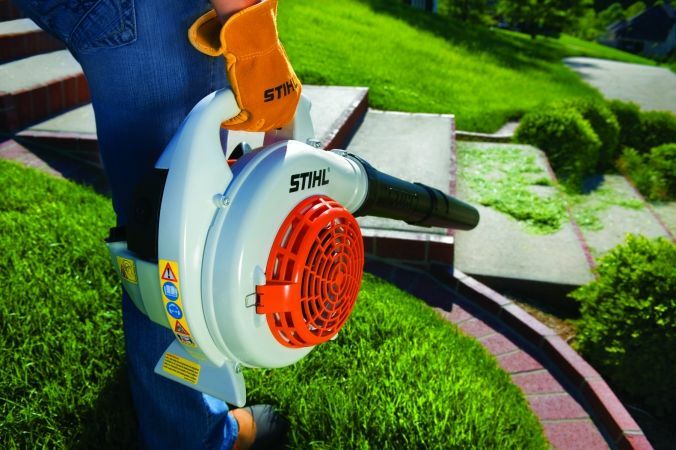 The 27.2cc STIHL BG 56 C-E Easy2Start Handheld Blower makes homeowner clean-up work much easier. 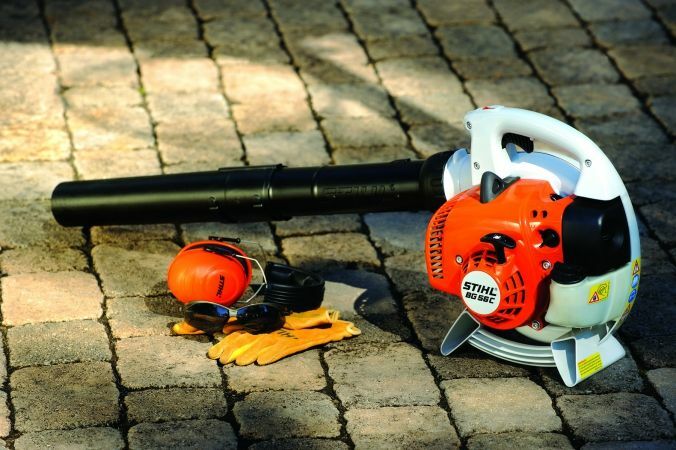 Starting is effortless with such a powerful and fuel efficient, low emission statified charge engine and STIHL's Easy2Start System. 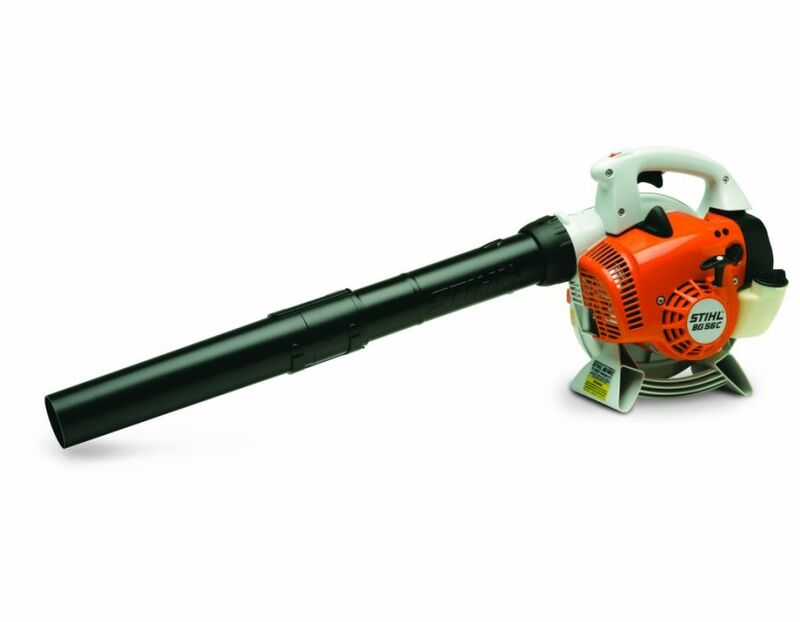 Stop switch - automatically returns to start position to prevent accidental flooding. 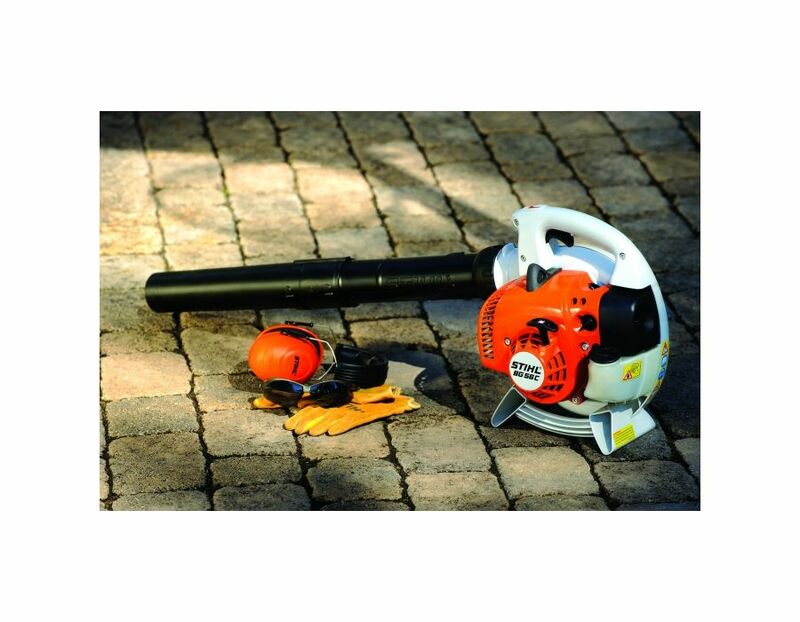 Optional vacuum and gutter kits are available. 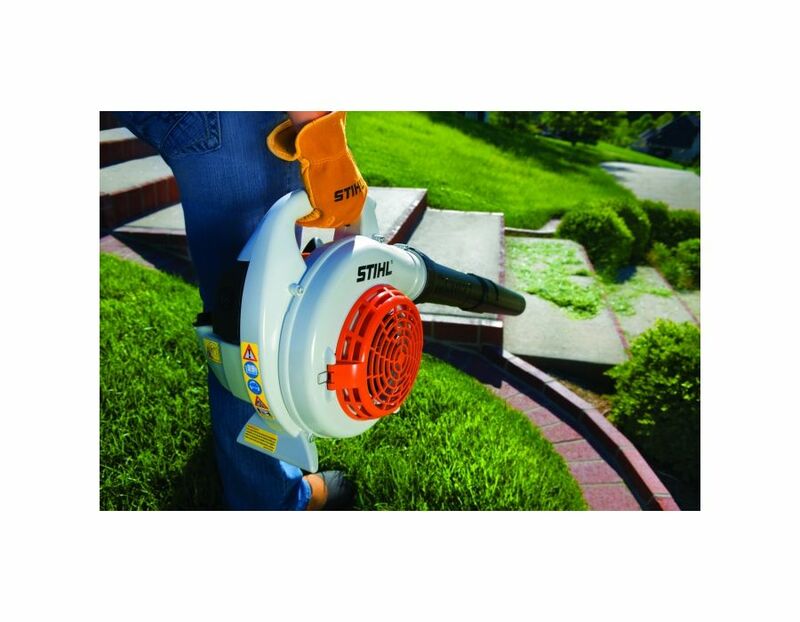 Find the BG 56 C-E STIHL Handheld Blower at Kooy Brothers Equipment Ltd. located at 1919 Wilson Avenue in Toronto, Ontario.